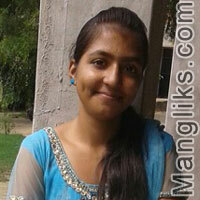 My name is Amandeep Kaur. I live in Ludhiana.Doing Ett ..only last semester left.I hv done BASIC computer course.I just want a loving n caring partner. Doing Ett (Elementary Teacher Training)..last semester left. BASIC Computer Course Done. There r * members in my family. one brother,mom, dad n me. i want a good looking sardar manglik boy.